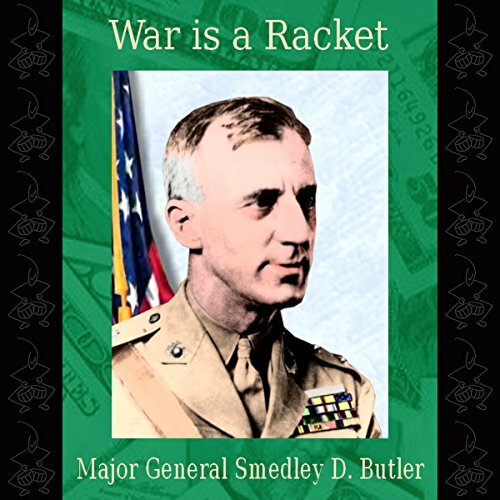 Showing results by author "Smedley D. Butler"
A report on how the greed of a privileged few, subsidized by public funding, creates substantial profits for themselves from mass human suffering.This was a speech given by General Butler during a nationwide tour in the early 1930's, but it applies even more today! 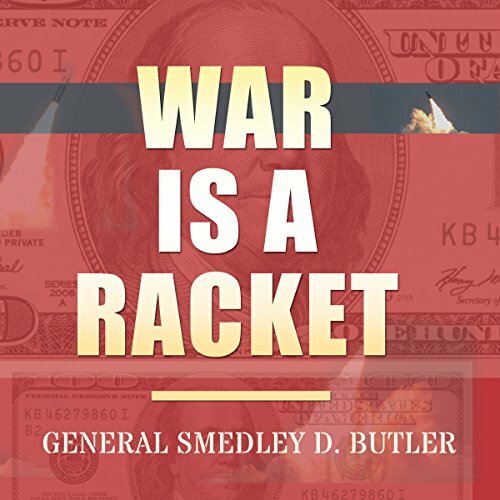 Listen as he frankly discusses, from his experience as a career military officer, how business interests commercially benefit from warfare. He then suggests several practical solutions for reducing the pillage. Sadly some things don't change.